What, you ask, is a car forest? It’s the whimsical dream of a few artists who looked at a bunch of broken-down vehicles and saw a bizarre vision sprouting from the dirt. They “planted” dozens of cars, trucks, and even a bus in the desert near Goldfield, decorated the rusted-out hulks with colorful murals, and the International Car Forest of the Last Church was born. It’s worth making the pilgrimage for the Instagram photos alone. There’s off-roading, and then there’s rumbling over the mountains of sand at Big Dune in Nevada’s Amargosa Valley. About 100 miles northwest of Las Vegas, this stretch of BLM-managed land draws adventurous souls who test their mettle on sloping sands that live up to their name, reaching as high as 500 feet. Just be sure to avoid the Big Dune beetle areas, where sensitive species are protected from off-road vehicles and their wild-eyed drivers. You’ve never experienced the true potential of the buffet until you’ve tried the Bacchanal. The Caesars Palace buffet, which started offering crab legs and prime rib in 2012, serves an incredible 500 items daily at nine separate stations, where you can scoop up dishes like red-velvet pancakes, made-to-order ramen, lamb chops, and sweet potato tots. With high-quality food and nearly endless options, the hard part is saving room for dessert. Nevada State Route 375 — officially dubbed the Extraterrestrial Highway in 1996 — runs near the infamous military facility known as Area 51 and is a destination for alien enthusiasts, many of whom claim to have spotted UFOs and other strange apparitions along the road. 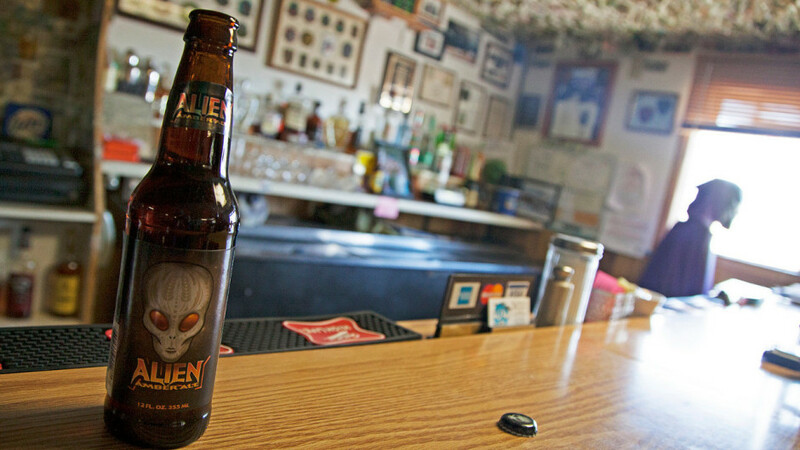 Spend a night at the Little A’Le’Inn in the town of Rachel, pick up some alien souvenirs, and keep your eyes peeled for little green men. Five million people visited Lake Mead in 2014, but few got to see the sights below the surface. 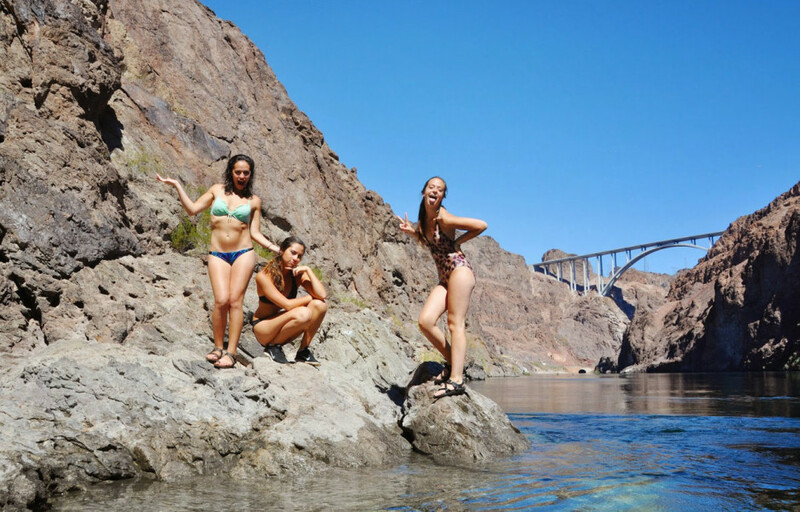 That’s a shame, because the man-made lake is a fantastic freshwater dive destination — a trip beneath the water reveals train tracks, cement tunnels, and other ruins from the massive construction project that created the Hoover Dam. What else is lurking in the murky depths? Though wildlife is somewhat scarce, the lake is home to numerous boat wrecks and even a plane whose water landing did not go as planned. 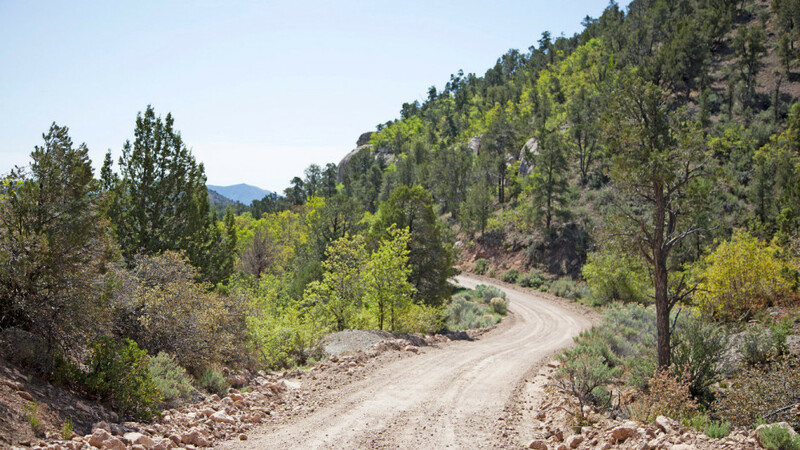 Grab your fat tires and hit the backcountry of Eastern Nevada for the annual Beaver Dam Gravel Grinder mountain bike race. The course takes riders over gravel roads, dirt trails, and rocky sections on their way around a 35- or 45-mile loop. Those up for the challenge enjoy incredible scenery on the way to a satisfying dinner at the finish line. Every year, a city springs up like a mirage in the Black Rock Desert, a bizarre carnival of art, music, self-expression, and self-reliance — with a dash of pyromania thrown in. The event that started with a few friends on a beach in San Francisco drew almost 66,000 people to the playa last year to revel in a flaming fantasyland stocked with mutant vehicles, alien artworks, and all sorts of mystical creatures. The annual celebration is the ultimate psychedelic trip — no drugs necessary. You watch Top Gun and think, “I could do that.” Well, now’s your chance to prove it. 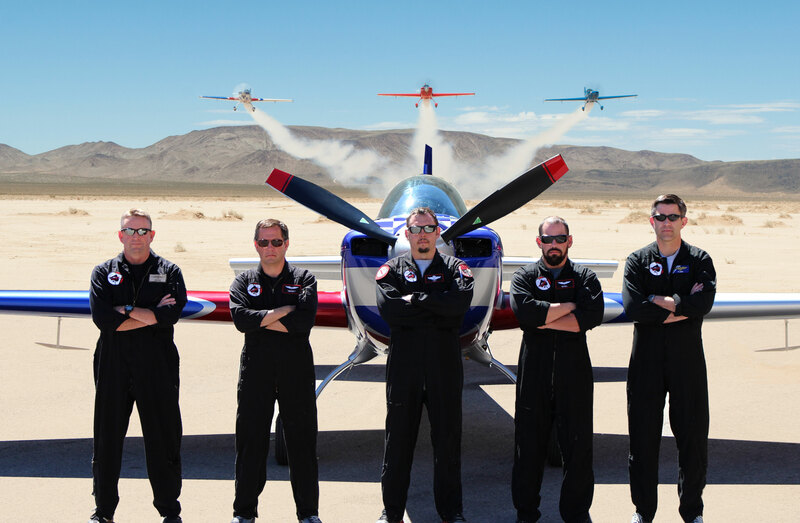 At Sky Combat Ace you can learn the basics of aerial dogfighting, take the controls of an actual plane, and complete a simulated attack mission — all under the careful supervision of trained pros who know what they’re doing. It’s the closest you’ll probably ever come to being a fighter pilot without joining the Air Force. Dedicated to preserving the history, culture, and art of burlesque, the Burlesque Hall of Fame calls Las Vegas home and every year hosts an epic celebration of striptease. The Burlesque Hall of Fame Weekender features costume bazaars, a bowling competition, the Titans of Tease reunion showcase, and the Tournament of Tease — an international burlesque competition where witty performers and classic acts compete for the title of Miss Exotic World. You’ve never seen shimmying this good. Rhyolite, Nevada, is practically nowhere, a former mining camp near the California border that was home to thousands in the early 1900s and deserted by 1920. 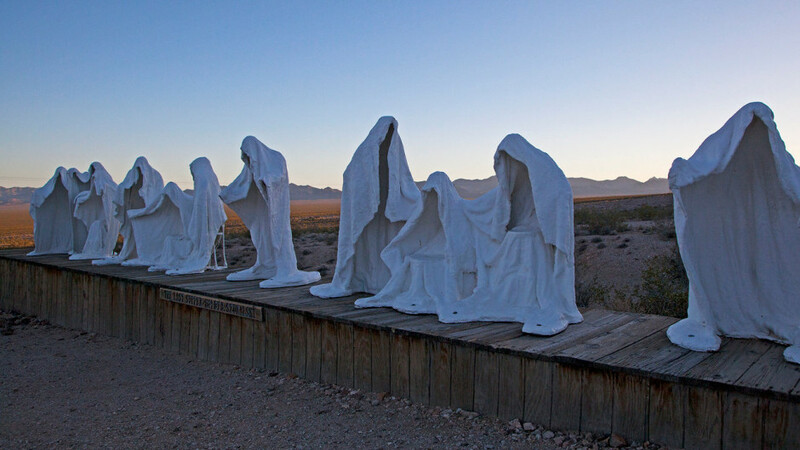 If it wasn’t for the Goldwell Open Air Museum, the town might have disappeared altogether, but the 15-acre outdoor art experience — launched in 1984 by Belgian artist Albert Szukalski — still draws visitors who gape at the ghostly interpretation of “The Last Supper” and the six other odd, entrancing sculptures in the museum’s permanent collection. And unlike your average art institution, Goldwell is free to the public and open 24/7. First settled in the late 1800s, the discovery of silver brought a stampede of prospectors to the area that would become Gold Point in Esmeralda County. The town thrived briefly, but today it’s a true ghost town where the population is roughly seven and simple wooden structures hark back to its rough and rustic roots. Some of those buildings have been preserved thanks to Herb Robbins and Walt Kremin, who’ve been buying up lots and restoring miners’ cabins to keep Gold Point on the map. Rent one of the simple shacks for a night and stop by the antiques-filled saloon, housed in the old telephone and real estate office, where the spirits of former residents are rumored to roam. When the High Roller opened on the Strip in 2014, it not only changed the Las Vegas skyline but, at 550 feet, earned the title of the tallest observation wheel in the world. (Sorry, Singapore.) Step inside one of its spherical pods for a 30-minute trip over the casino corridor with spectacular views that are even better after sundown. And because this is Vegas, there’s a Happy Half Hour ticket, which gets you an open bar during your scenic spin over the Strip.